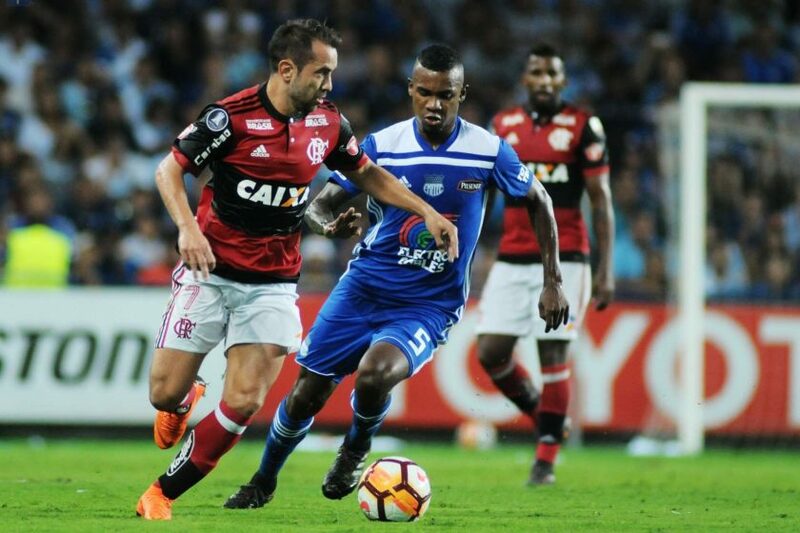 In the fifth round of group 4 of the Copa Libertadores, Flamengo plays a decisive role in the reception to Emelec. The Brazilians occupy the 2nd position, with 6 points and in case of victory ensure their stay in the race, winning at least the 2nd place and postponing the fight for the 1st place for the last round, in which they will play with River, which is the leader. The Emelec has made a very modest campaign, has not yet won and adds 1 point, fruit of 3 defeats and 1 tie. On the first lap Mengão won 2-1 in Ecuador, something that could happen again naturally, given the superior quality, period of form and experience of Flamengo, as well as the full house that is expected. Emelec has already scored 6 goals in the first 4 challenges. The house factor can be decisive in this meeting. Flamengo still has not lost and is in great shape in the Libertadores and Brasileirão. In the first lap Flamengo triumphed 2-1 in Ecuador. We anticipate a game of clear supremacy of Flamengo, who invests all his chips in this game of fundamental character, facing a less talented Emelec and that still only added 1 point. Bet Flamengo wins at Maracanã!